hosting a fabulous celebration of your daughter's special year. 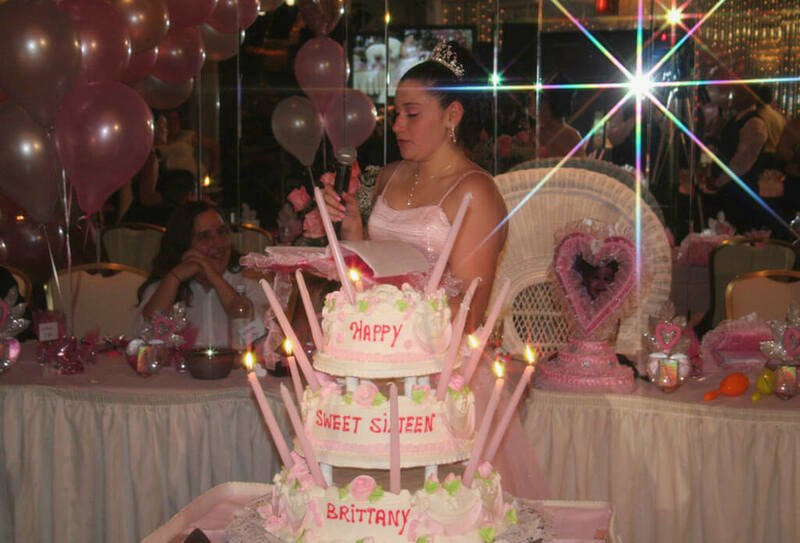 Sirico’s of Brooklyn, NY, is one of the most enchanting Sweet 16 Party Venues and Banquet Halls for hosting your daughter’s special birthday celebration. Sirico’s knows how to treat a princess. 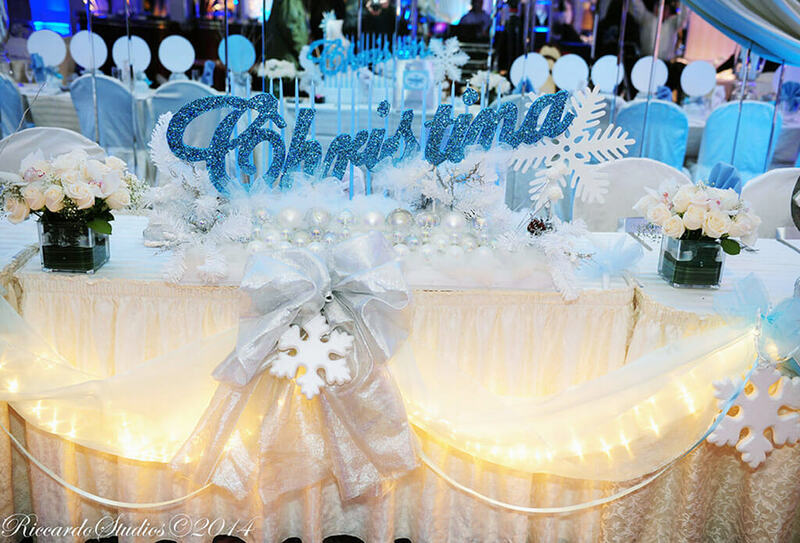 From the candle lighting and dedication ceremony to the fabulous dance floor and spectacular dessert table, Sirico’s sweet sixteen parties are second to none! Sirico’s party planners will assist you in planning everything from music to décor and food that goes beyond expectations for friends and family alike. One of the top rated Sweet 16 catering halls in Brooklyn, NY, Sirico’s has the perfect backdrop for Sweet 16 parties that’s memorable and great fun for everyone. From the time Sirico’s opened for business in 1925, we’ve been the first choice of thousands of events. 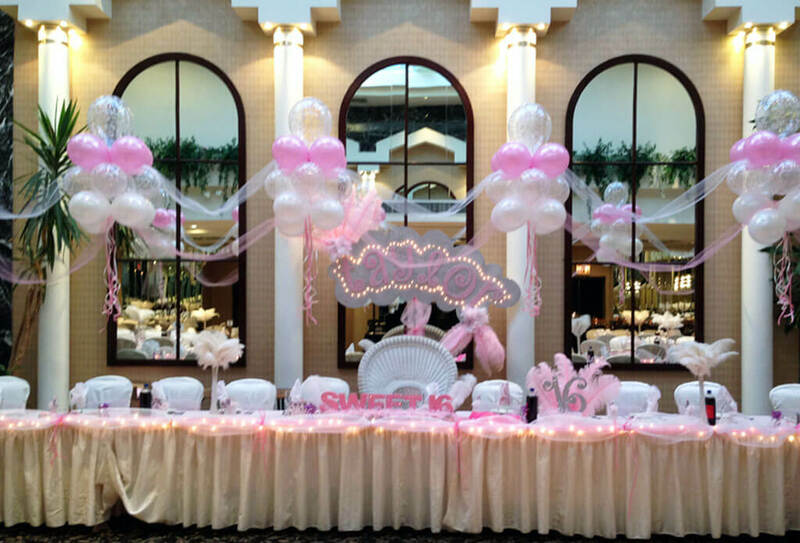 Our Sweet 16 banquet halls are the first choice for parents in Brooklyn, Queens and Staten Island because we know how important this event is to your daughter. Teenagers don’t frighten us! We do it all and you get the credit! Event Planning Services – Members of the Sirico’s family will be by your side throughout every phase of planning your Sweet 16. Our highly trained staff is led by a team of chefs ready to create a menu to satisfy the most discerning tastes. With Sirico’s attention to detail and flawless execution, your special day will unfold seamlessly. Over 90 Years as a Caterer for all Family Events – From the time Sirico’s opened for business in 1925, we have catered events to accommodate the tastes of New York’s many ethnic backgrounds. We have been the first choice for thousands of family events. Selection of banquet halls – Our facility is festive and elegant with vaulted ceilings. A 50-foot long skylight highlights our Starfire Room. Prices-Exceed Your Expectation But Not Your Budget- Sirico’s catering packages give clients affordable pricing for their events year after year. Exceptional Food- For People Who Love Food. 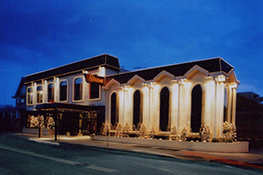 Well known for their exquisite dishes and impeccable presentation, no challenge is too great. Whether it is banquet or buffet-style dining, your group will enjoy affordable gourmet cuisine. Convenient Location – Our catering facility is conveniently located right off the Belt Parkway, Brooklyn Queens Expressway and the Verrazano Bridge in Brooklyn. We’ll take you on a personal tour of our elegant Sweet 16 party venues and explain our money-saving banquet packages and delicious menu options. Then we’ll give you a fully detailed written estimate you can share with your family.